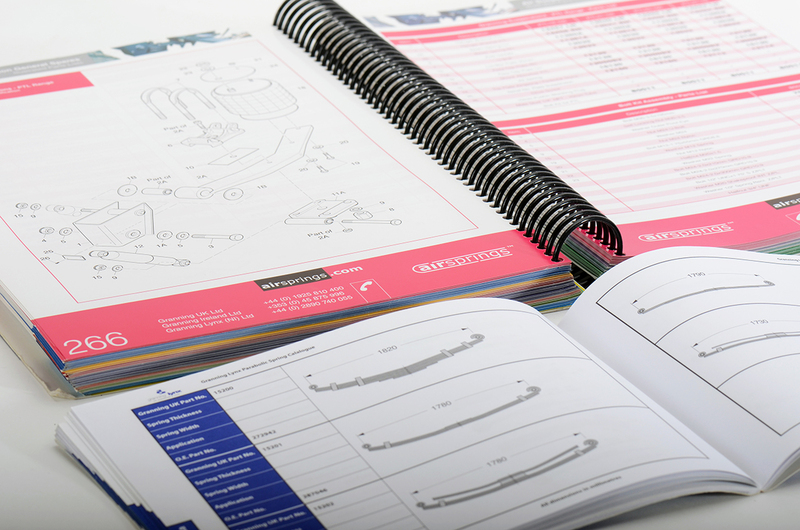 At Media Mill we’ll work with you to create cost-effective product catalogues and brochures that will impress your customers and give you an edge over the competition. Not only will we take care of everything from brief to printing, we can ensure quality in every detail from design and copywriting to photography and illustrations. 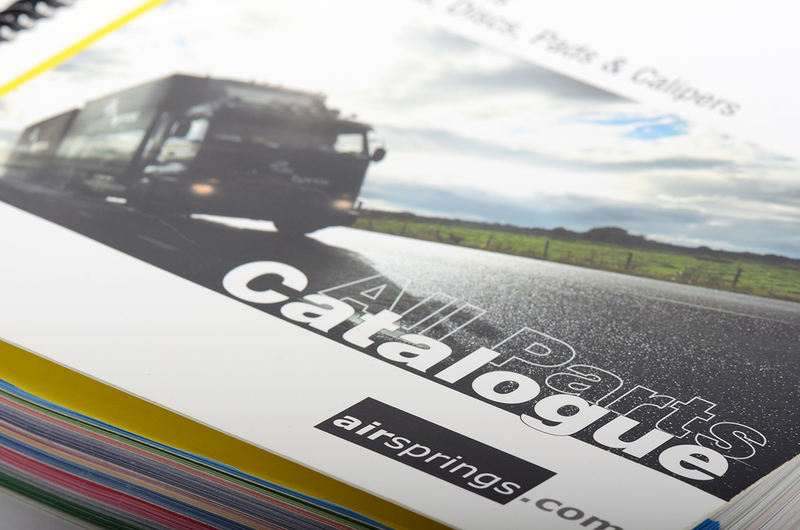 Producing a large catalogue can be a complex challenge. 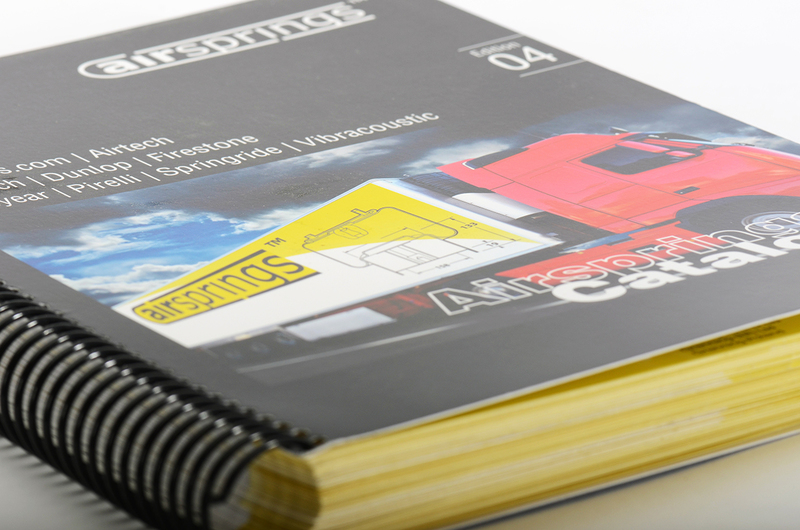 But we’ve vast experience of working closely with our customers at every stage of the process. 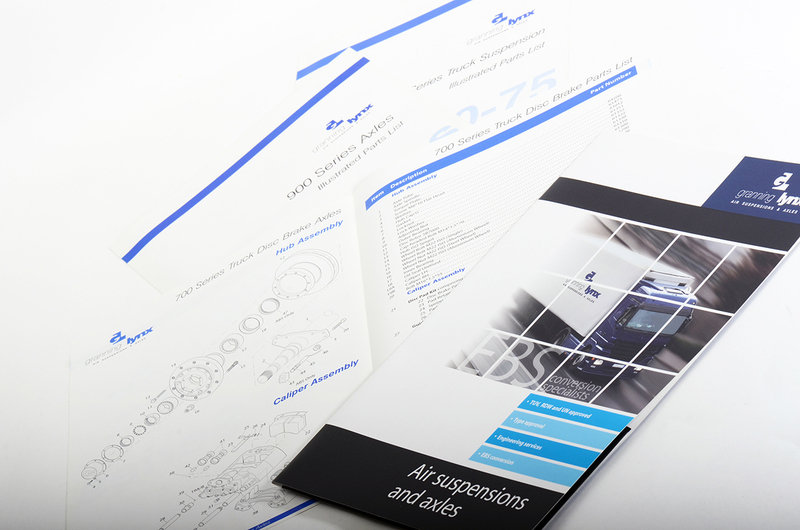 This attention to detail will make sure your brochure is attractively designed with all products looking good and clearly explained. We’ve our own onsite studio with professional equipment, so we can make sure your products are shown in their best light. As our background is in technical illustration, we can also create schematic, cutaway and exploded view drawings so your customers can quickly service and repair your products. 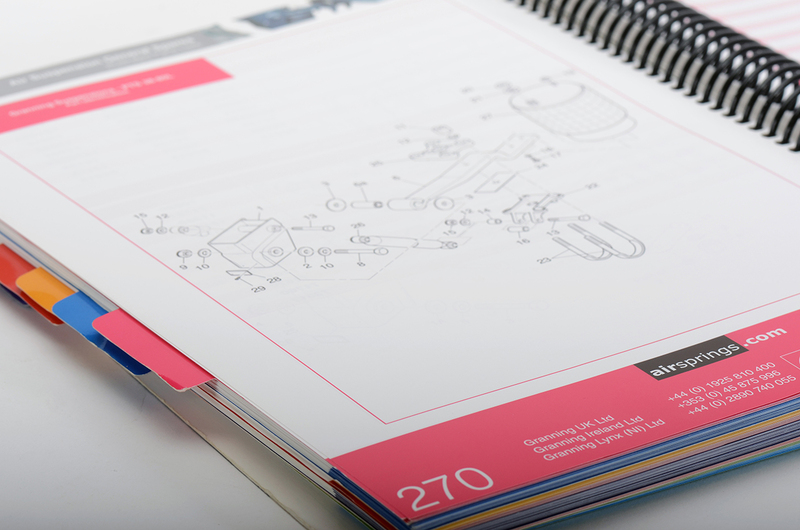 Through our illustrations they can understand how your products work and benefit from a clear step-by-step guide to how to take them apart and fit them back together again. QR codes can enable your customers to link straight to your online store through their mobile phone or tablet. Augmented Reality (that we can directly add to your catalogue) enables your customers to put their smartphone over an image and watch it come to life as a video or animation. Just call us on 01457 877164 to arrange a demonstration. Category: Design Services. 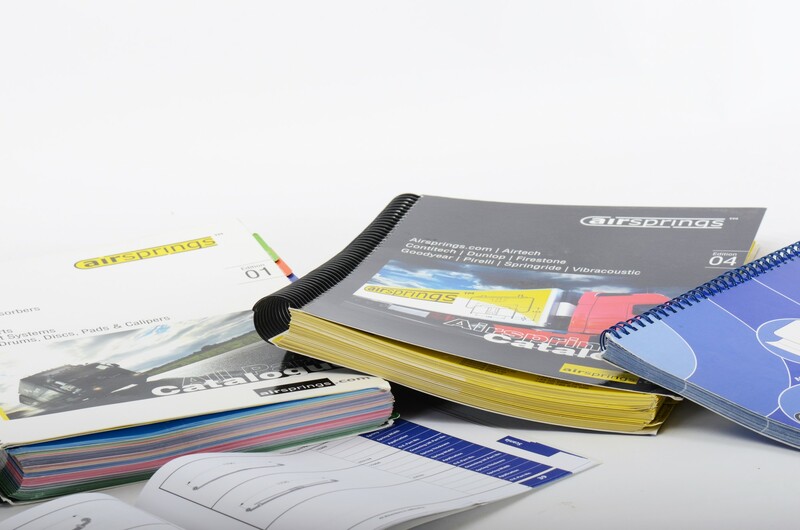 Tags: information literature, product brochure design, product brochure design oldham, product brochures, product brochures huddersfield, product brochures manchester, product brochures north west, product brochures oldham, product catalog, product catalogs, product catalogue, product catalogues, product catalogues north west, product catalogues oldham, technical sheet.